Digitalization is all around us. We are currently in the midst of the fourth industrial revolution: the “Industrial Internet of Things”, in short “Industrial IoT”. It is fundamentally changing our way of producing goods and will have an increasingly decisive effect on the competitiveness of companies. The brand name Metris is a play on words composed of the words Metis – which in mythology stands for practical, complex tacit knowledge – and Matrix, i.e. the arrangement of figures in a cybernetic sense for the control of machines. 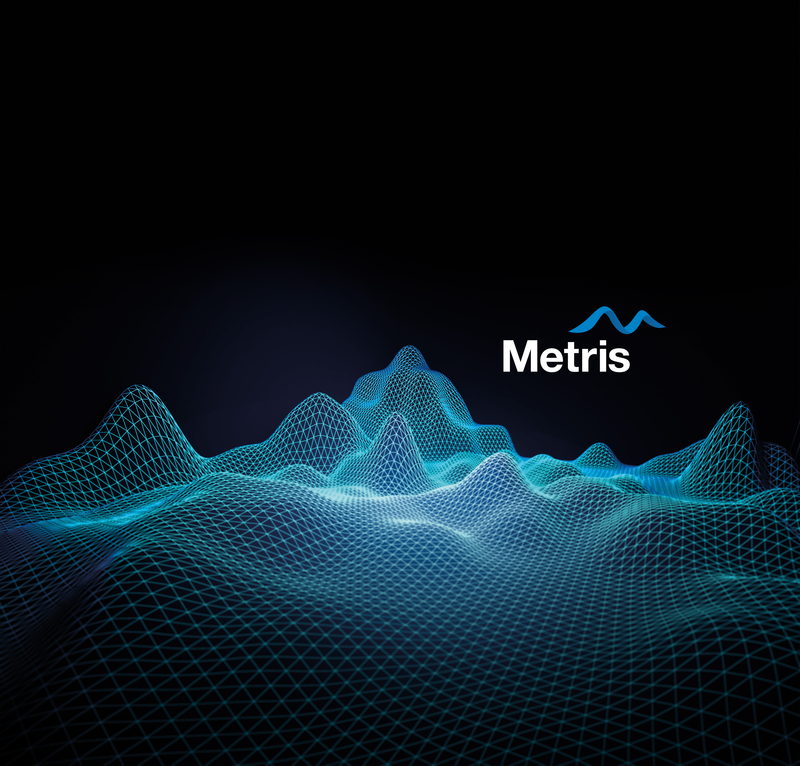 Foresee digitally – with Metris, to make the future calculable and to enable proactive action through the analysis of data.